Get high quality bags for various purposes from our Mail Bag Manufacturers. Get fully recyclable bags from our Courier Bag Manufacturers. We love innovation; it inspires everything we do and we’ve always invested in it continuously. 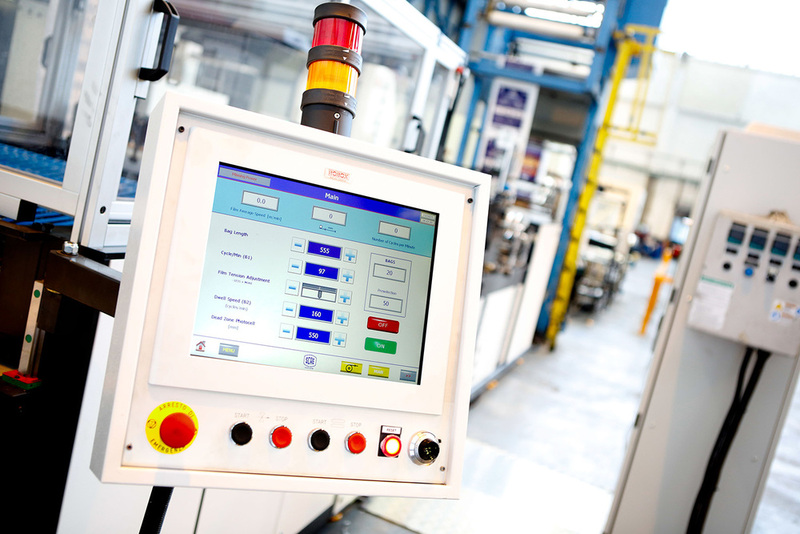 Today, we’re exploiting the advances in production technologies so we can accommodate the needs of customers who want specialist, high performance bags. Our new, next-generation technologies mean we can offer an infinite number of bag configurations - all capable of supporting the most demanding and security-critical applications. Our revolutionary bag-makers create co-extruded bags, such as mailing, courier and hygiene bags for a myriad practical and high performance uses. They’re protecting cash and valuables with resealable tapes and easy-opening applicators that keep all contents safe and secure. We also offer more bespoke options, including perforations, handles, suffocation holes and a print finish to transform and brand beautifully. All bags are fully recyclable and manufacturing waste from our bag conversion process is recycled and reprocessed in house to help us keep our commitment to sustainability. Siva creates bags that protect and perform. Every Siva bag is designed to suit the required application and always to the exacting standards our customers rely on us to maintain. Choices include co-ex and mono layer films, matt or smooth finishes, environmental options and technical formulations to ensure every bag we supply performs exactly as it should.